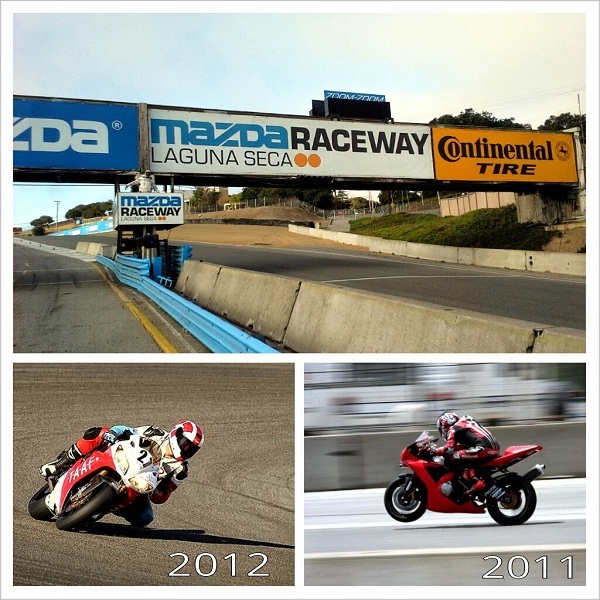 This past weekend, October 12th – 13th, marked the third time Yamaha held its Owner's Appreciation Days at the world-renowned Mazda Raceway Laguna Seca circuit in Monterey, California. It was my third attendance in succession as an avid Yamaha owner, but the first time I was in attendance as a Z2 Trackdays staff. 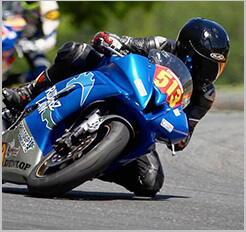 Z2 Trackdays is one of the premiere trackday providers in Northern CA, and we have had a long-standing relationship with Yamaha. The event didn't go without trying to make an impression on me though. This event was so popular, that as soon as registration opened up, it sold out within the hour, each of the four groups available racking up their own wait list for both days. What this meant was that people signed up for any group they could find an opening in, whether or not it was the appropriate group for them to ride in. A good amount of speed and skill deficit out on the track. Fortunately, the track ambulance parked by us at the grid never left their spot throughout the weekend, meaning that despite the number of incidents, every rider was able to drive themselves home like they arrived. The physical toll on me though was unprecedented – I was TIRED. With all the crashes, mechanicals, running out of fuel, etc. that occurred out on track, the rest of the grid crew and I were tested in making sure we kept the track downtime to a minimum, as we planned out every rider and bike recovery out on the track. Z2 Trackdays is due back in Sonoma Raceway this Monday the 21st – our last Sonoma event of the season – so this week in between the two events have been a week of rest I have definitely been using up. All the Yamaha owners who attended the event better have been appreciative alright!